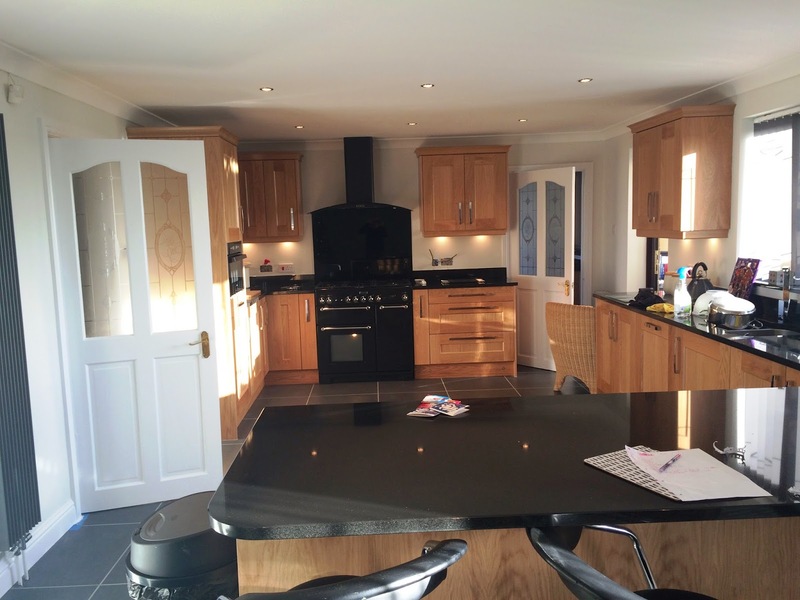 Hytal Kitchens: The one that got finished just in time for the Turkey! The one that got finished just in time for the Turkey! 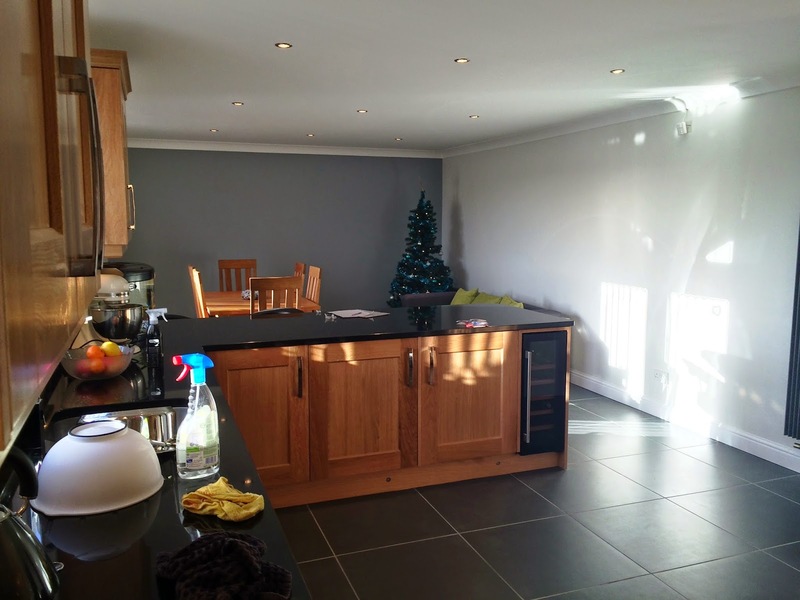 Phillipa Langley chose Greenwich Solid Painted in a natural lacquered finish with beautiful black granite worktops and upstands. 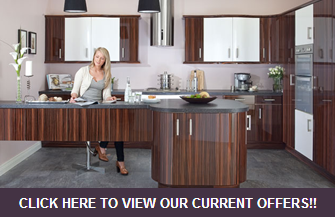 Phillipa commented "We really are delighted with both the quality of the units and the fitting." The Greenwich door is available in 11 colours as well as sanded or finished with natural lacquer.